In yet another broad daylight robbery, miscreants looted Rs 1.22 lakh at Pathsala along National Highway 31 in Barpeta district of Assam. 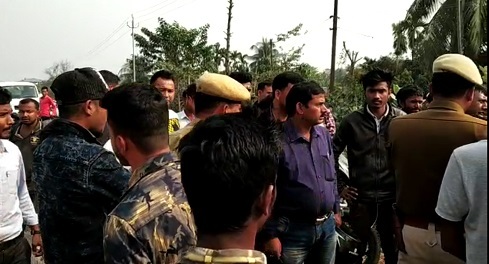 The victim identified as Ramesh Kalita, age 34 years, a native of Nalbari district and an employee of Pathsala Bandhan bank was returning from Patacharkuchi to Pathsala office after collecting money from some customers with another employee of the bank, named Amir Hussain. 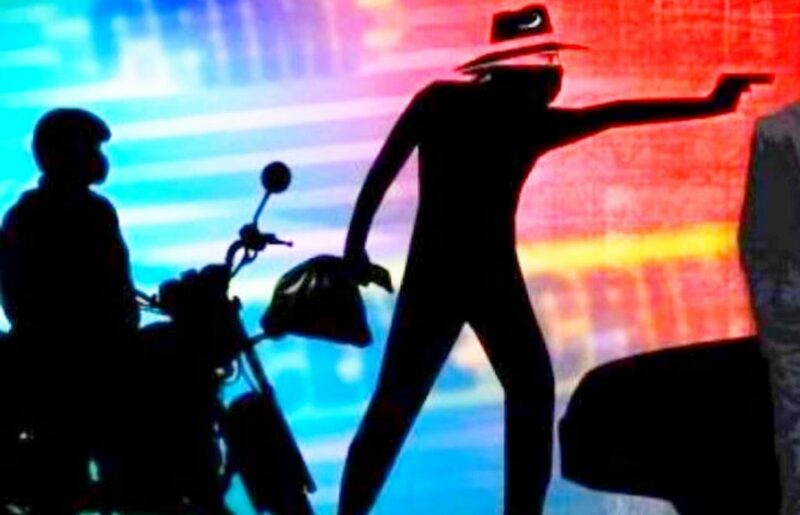 As per reports, while Ramesh and Amir returning to Pathsala with their Hero super splender bike from Patacharkuchi area then bike borne arm miscreants robbed Rs 1.22 lakhs at gun point before fleeing from the spot. Sources said to the correspondent that two miscreants were wearing helmet when they committed the crime and looted money at gun point. After the incident, the victim Ramesh Kalita lodged a complaint at Patacharkuchi police station. Meanwhile, after getting the report police started investigation regarding the incident. It is alleged that the miscreants committed the crime taking advantage of lack of proper patrolling and tight security in the town. As per information many such of crime took place in recent past in the area. So the local people have demanded adequate patrolling and tight security in the town to cope up with such incidents.